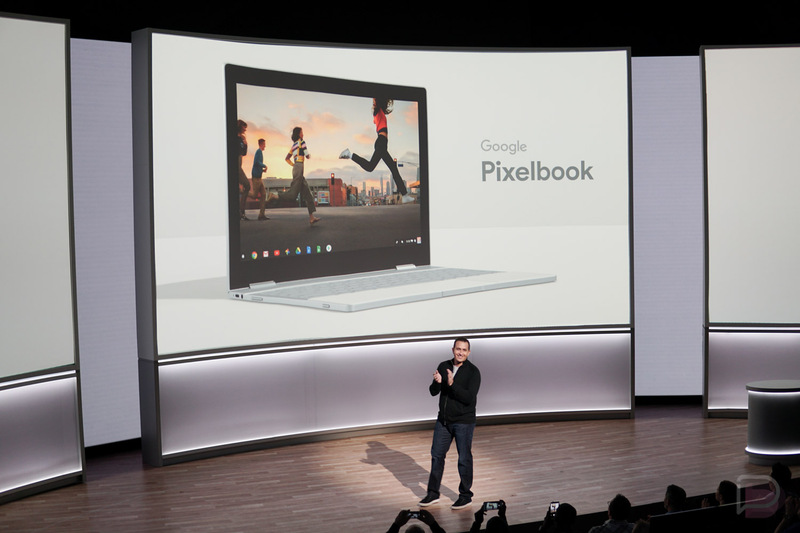 Before this week, the Pixelbook on the Google Store was only available in 128GB and 256GB + 8GB RAM configurations. Now, Google’s top-tier Chrome OS machine is purchasable with 512GB storage and 16GB RAM. If you want this specced out machine, you’ll be paying a hefty price. Google is selling this model of the Pixelbook for $1549 and that’s with Google’s discount of $100. Not only are you saving $100, but Google is providing a free Google Home to anyone who purchases a Pixelbook through December 31. Let the Bitcoin mining commence.